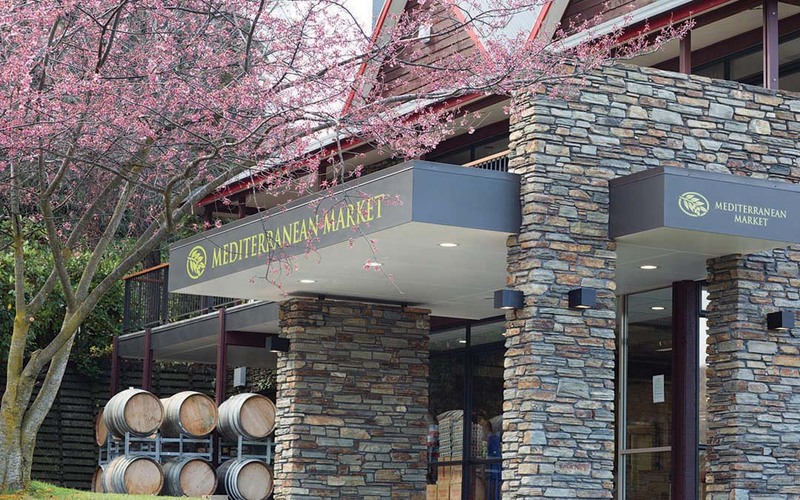 Mediterranean Market serving Wanaka for 16 years. Freshest produce, export meats, finest product, hottest bread. All the ingredients you need for a fine meal.